Ryanair became one of Europe's 10 biggest polluters last year, a first for a company that doesn't run coal-fired power plants, European Commission's figures show. 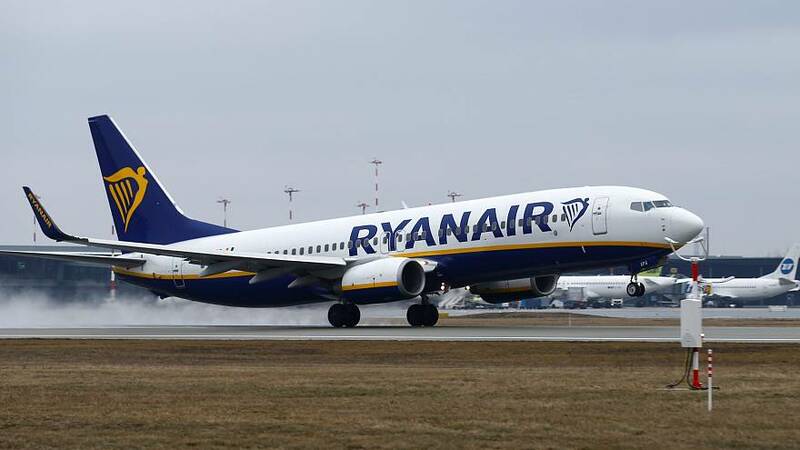 The data compiled by the Brussels-based Transport & Environment (T&E) research group shows that Ryanair emitted an estimated 9.9 megatonnes of CO2 in 2018, making the low-cost airline the bloc's 10th biggest polluter. Power plants — seven of which are German — make up the rest of the top 10. The biggest emitter was found to be Poland's Belchatow power station — the world's second largest fossil-fuel power plant. T&E also highlighted that airlines' emissions have been rising (+4.9% in 2018 and +26.3% over the past five years) while those from other emission-trading sectors are declining (-3.9% last year). The Irish carrier outpaced these figures with emissions up 6.9% in 2018 and 49% over the past five years. For Andrew Murphy, T&E's aviation manager, "when it comes to climate, Ryanair is the new coal." He also deplored that airlines do not pay taxes on fuel or VAT on its tickets. "Aviation is Europe's biggest climate failure. The worst thing we can do in response is to put all our hopes in an offsetting scheme that gives airlines a licence to grow indefinitely." "But that is exactly what airlines have cooked up at the industry-dominated UN aviation agency. The time has come for a big change in Europe's aviation policy," he went on. In a statement, Ryanair said it is "Europe’s greenest & cleanest airline." It added: "Passengers travelling on Ryanair have the lowest CO2 emissions per kilometre travelled than any other airline."